Delivery of health services to the population based on the needs of individuals, not their ability to pay. A comprehensive health system funded through Social Insurance to replace the current and iniquitous two-tier system. 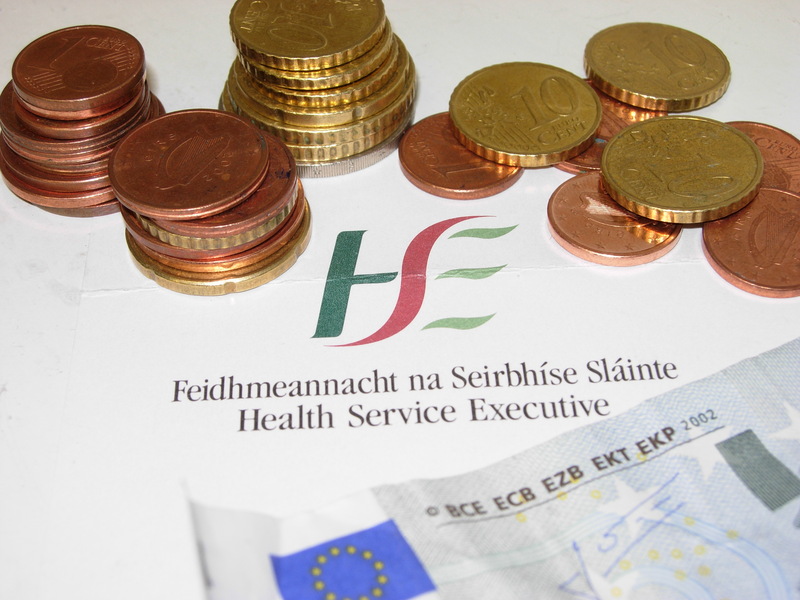 Radical restructuring of the HSE based on accountability, efficiency and a shift in the allocation of resources from administration to the delivery of front-line services.